When I worked at Comscore, I had my first encounter with the wild-west of consumer privacy. Despite what critics might have claimed, I’ve never been with an organization more concerned with the digital privacy of consumers, and at literally every level in the organization. Comscore practically invented the digital currency of online advertising with it’s 100k+ household panel, but to do so, we had a birds-eye view into each consumers entire click stream and I mean every single thing they did on their computer(s) and device(s). You quickly learned two things, one, yuck….just….yuck. Two, if folks like myself at the data engineering and aggregation layer didn’t take steps to protect the privacy of these consumers, who would? B) Not at all a esoteric or nebulous topic. With initiatives like GDPR looming upon us, it is time for all data professionals to take up the torch for consumer privacy, at every level in our organizations. Bad practices are easy to spot, and saying ‘No’ should never get you into trouble. If it does, you might consider that you are a white hat working in a black hat company, which we all know, do exist. 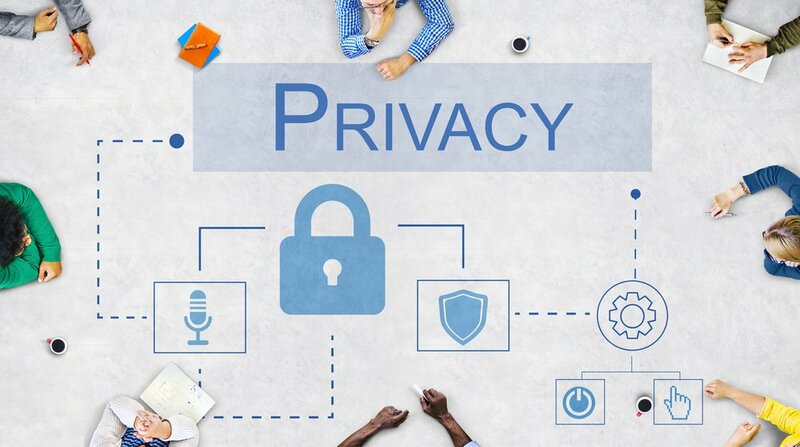 Championing consumer privacy protects your company, moreover, it protects your companies executive team, who may be deeply conscious of privacy ramifications, or may be clueless and are counting on being informed. And you can make this personal, because ultimately, it is. Those same privacy concerns for your companies customers could be concerns for you personally, or again, your family. It is easy to turn a blind eye, to not make waves, but consider; as this phenomena happens with you, it happens very close to the cut in terms of where privacy issues fall through the cracks. Turn your head now, and the cascade effect could very easily roll all the way up through the ranks of your organization, and we all know how that ends, don’t we? That conversation will end there 99.9% of the time. For that .1% it doesn’t, for me anyways, that is a huge red flag. Factually, there are very few use cases that require a set of PII to be exposed in the workplace. Even marketing can make do with the communication identifiers needed for campaigns coupled with encrypted personal data that doesn’t expose a consumer’s private bits. So, my fellow data superheroes, the gauntlet has been thrown, if not us, who, if not now…you get the point. Take up the shield for our consumers, for they are you, me, our parents, our children, and we are the first and probably strongest line of defense to protect them from the nefarious ill-doers who await the first opportunity to exploit them using just a few bits of data.